MTN and Stanbic announcing their contribution towards the blood bank equipment. The Rotary Club of Uganda has launched a campaign to collect over Shs 2.3bn to equip the Mengo blood bank that was launched in 2017. 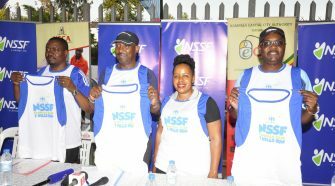 The funds will go towards purchasing equipment, which will enable the facility to test, process and pack safe blood, buy consumables and to also purchase a fully equipped mobile blood bank to transport blood safely. 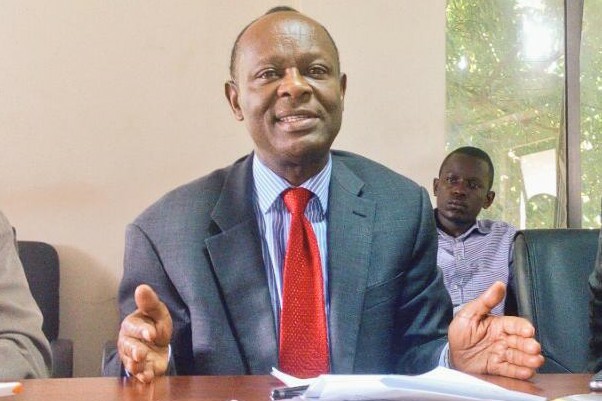 According to the Board Chairman of the Rotary blood bank program, Emmanuel Katongole, Uganda’s only fully equipped blood bank in Nakasero cannot handle the capacity of blood required. It is for this reason that he highlighted the need to buy equipment to facilitate the Mengo blood bank to be in position to process and pack blood then give it out for use. 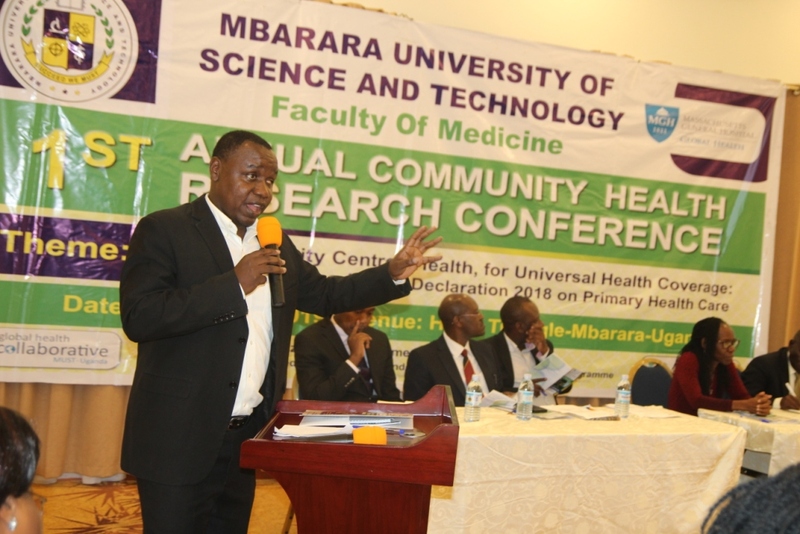 Katongole explained that the country needs 350,000 units of blood annually but can only raise 250,000. This leaves a deficit of 100,000 units. He says that in partnership with cooperate Ugandans, they found it prudent to source for funds to equip the already existing Mengo blood bank that currently only stores already processed blood. 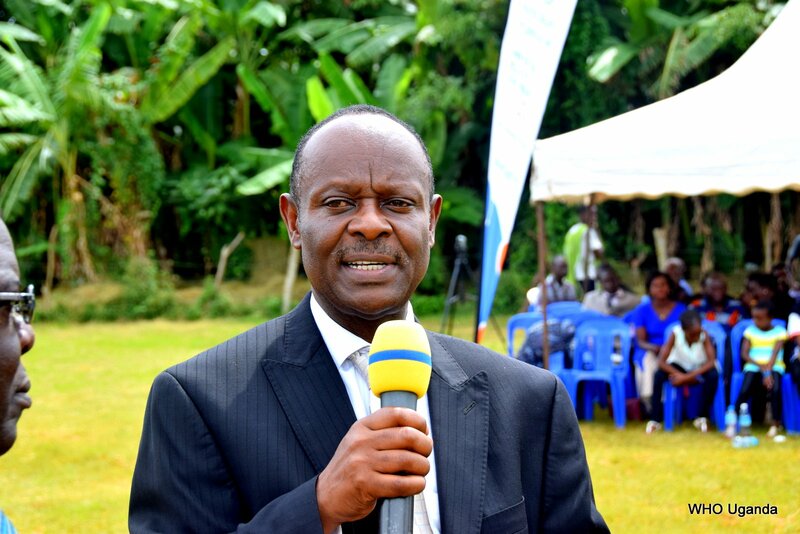 “Currently, the Rotary Blood Bank cannot process blood because it lacks the capacity to test for infections and it cannot separate blood into components (Plasma, Platelets and Red blood Cells),” Katongole said. Katongole explained that the Rotary Blood bank at Mengo Hosiptal has run for 2 years, all the while collecting the blood and sending it to the Nakasero Blood bank for processing. He added that there is as well shortage of consumables like blood bags and blood donations sets which limit the blood donations from the public. The Rotarians have thus organized a Rotary Jazz concert due on March 17 where they expect to raise more funds other than from cooperate companies. 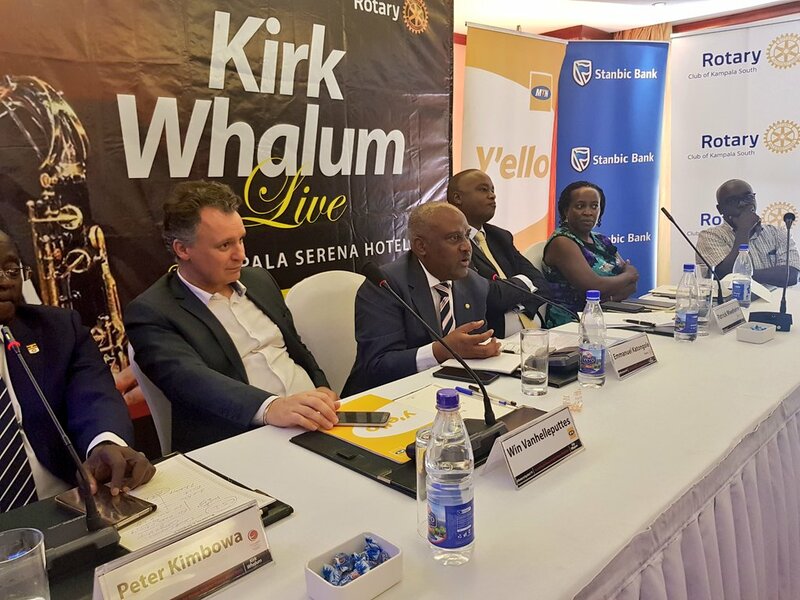 The President of the Institute of Corporate Governance Uganda Council, Michael Mugabi noted that he was proud to work with Rotary and the Institute’s Corporate members, Stanbic Bank and MTN who are the sponsoring the Kirk Whalum Jazz Concert. 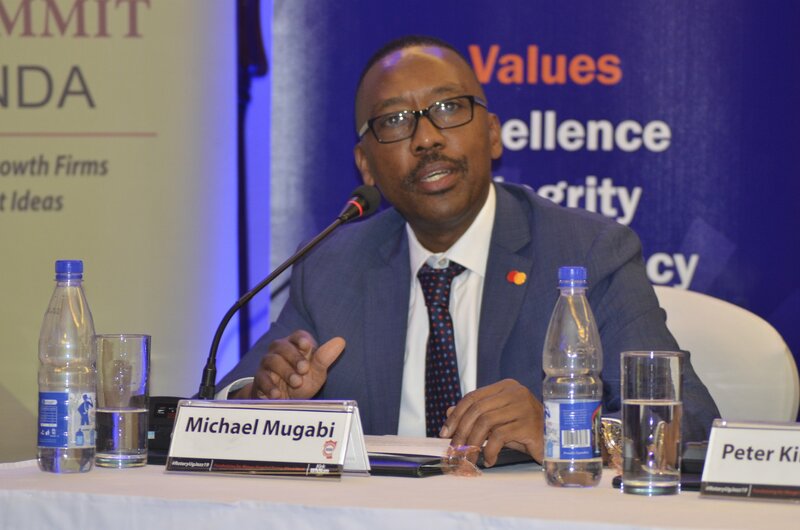 “The institute of Corporate governance encourages its members like MTN, Stanbic bank and Vision Group to focus on People, the planet and profitability. 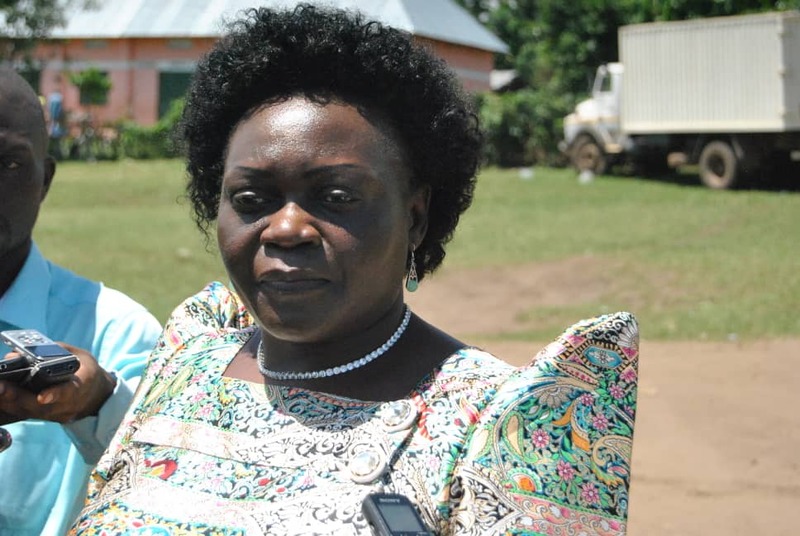 To not just focus on profits, but on the community and environment,” Mugabi said. 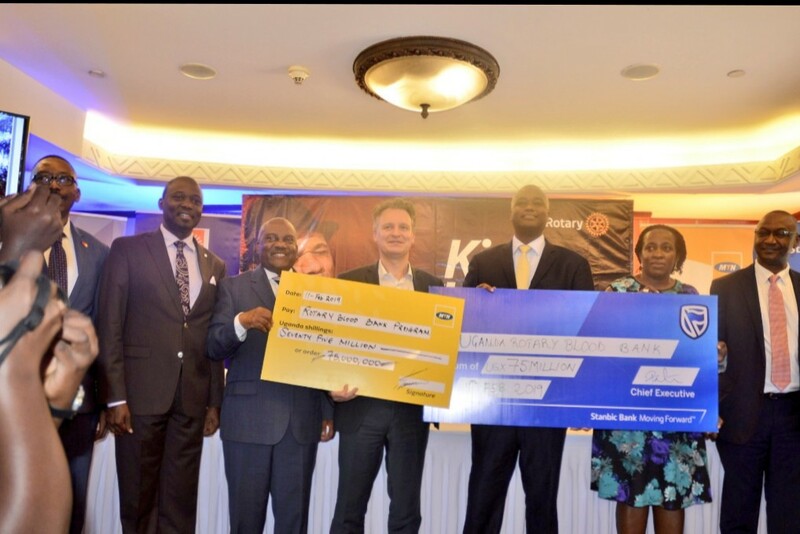 Both Stanbic Bank and MTN contributed a total of Shs 75m each towards the purchase of the required equipment. This will be Kirk Whalum’s second trip to Uganda. 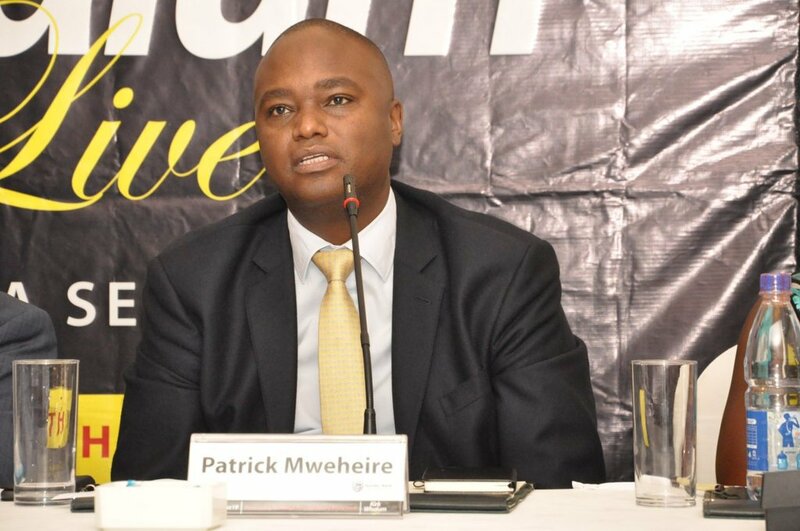 Stanbic’s chief executive, Patrick Mweheire asked more corporate companies and individual well-wishers to be a part of the cause that will contribute to saving many lives of people in Uganda. 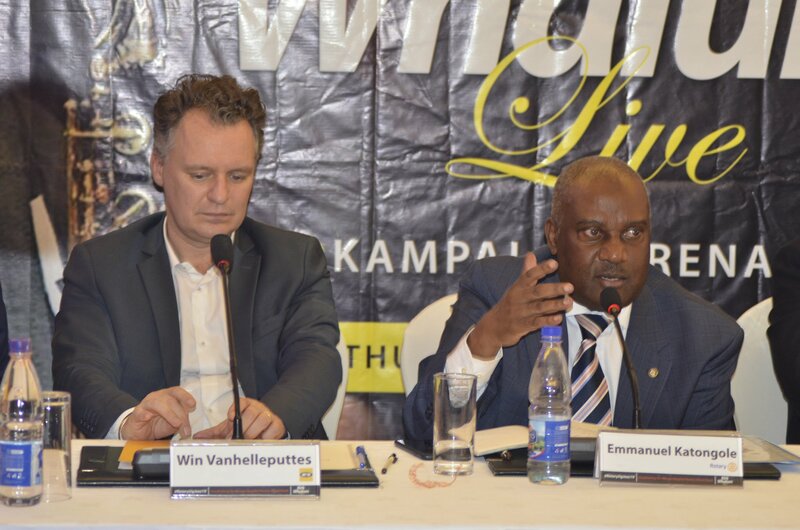 “We believe in transforming lives of people in our communities by understanding the challenges they face and contributing where we can through our Corporate Social Investments,” Mweheire said.